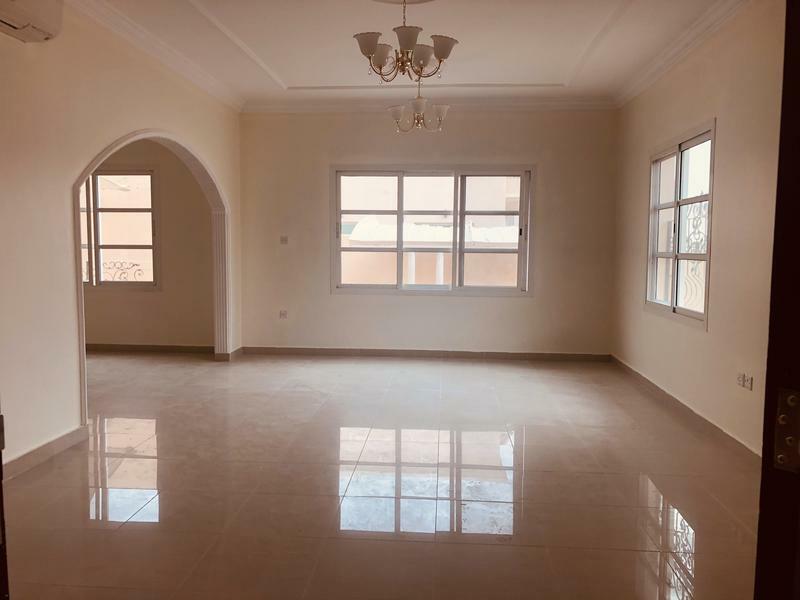 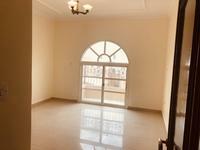 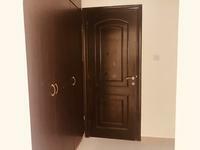 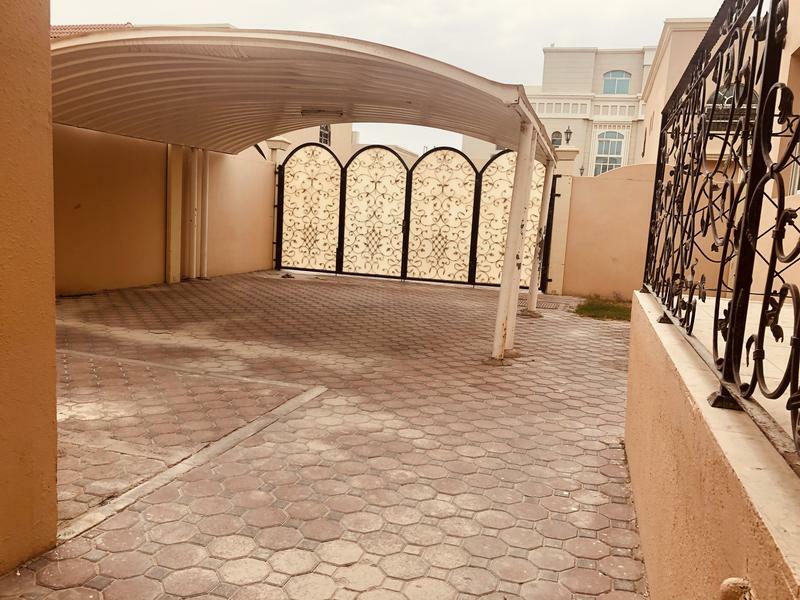 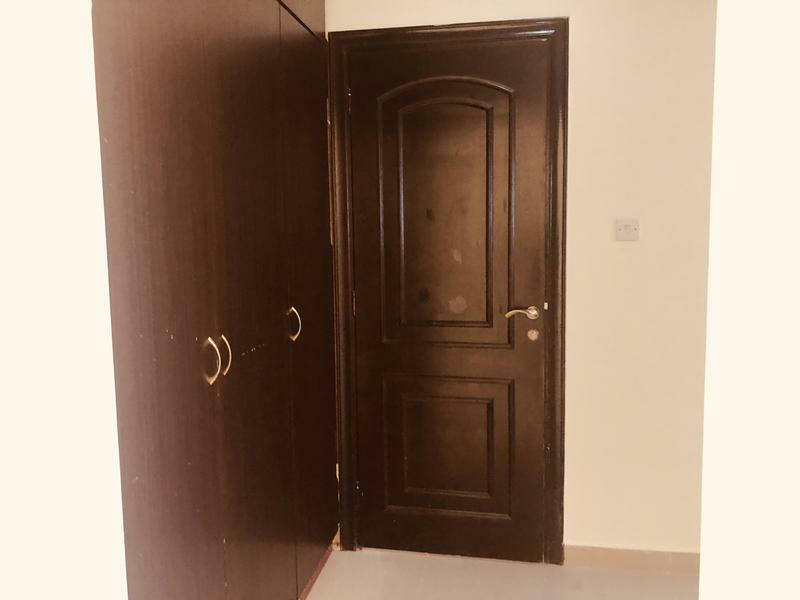 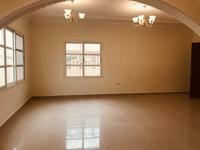 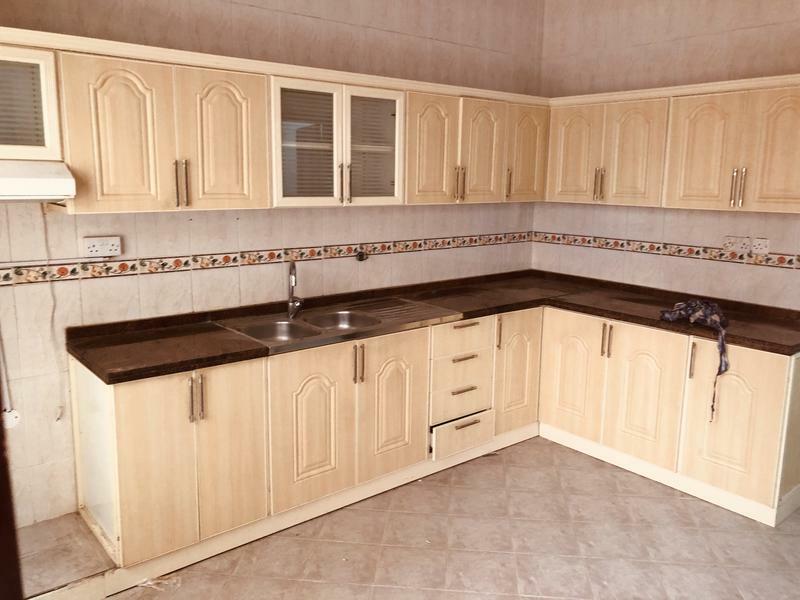 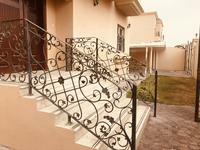 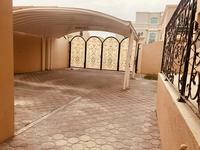 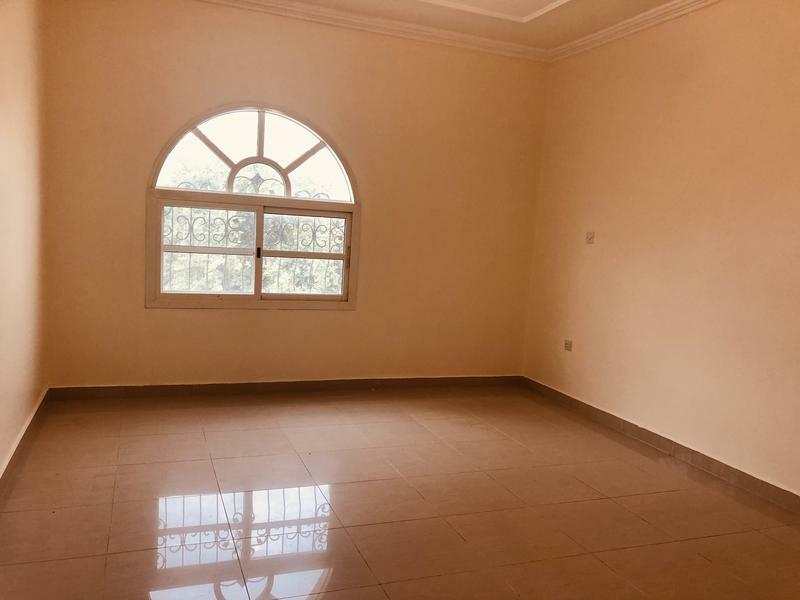 5- masters bedrooms villa for rent in Khalifa city A .<br><br>One payment 150,000 .<br>Two payments 160,000 .<br><br>Description ::<br><br>covered parking for 2 cars .<br>Outside space .<br><br>5 masters bedrooms with wardrobes . 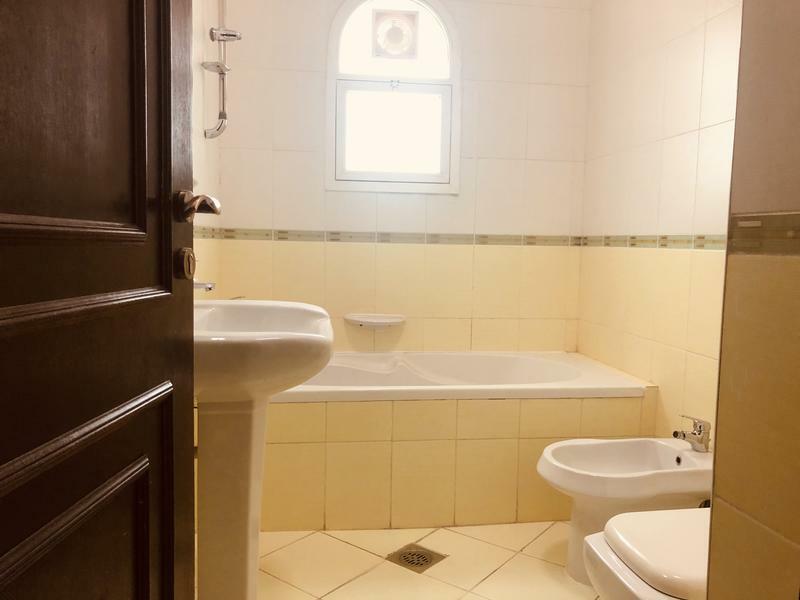 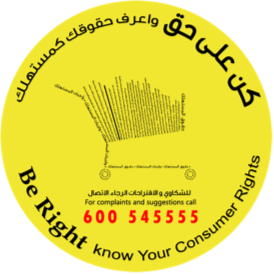 <br>Big majles .<br>Hall .<br>Dining room .<br>Full 6 bathroom .<br><br>Extension ::<br>Kitchen with cabinets and drawers <br>Maids room .<br>Washing room .<br><br> water and electricty under tenant name . 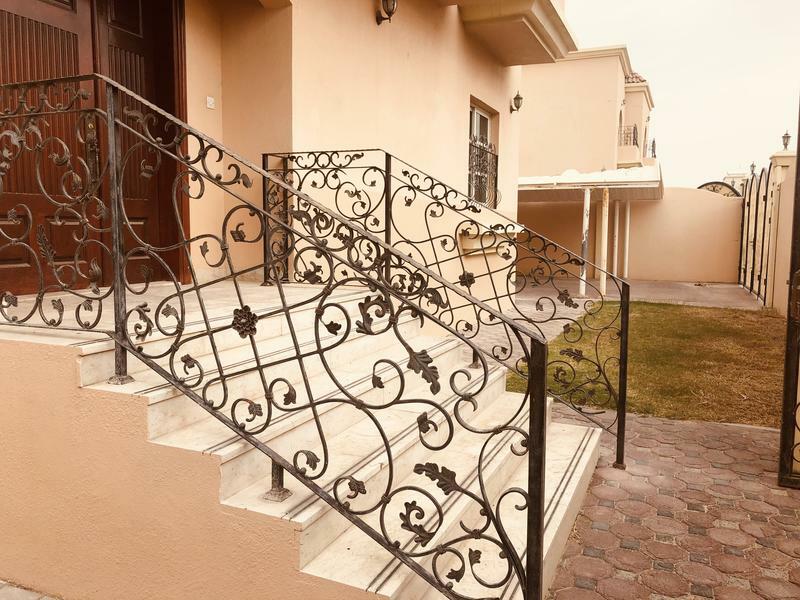 <br>Free maintenance . 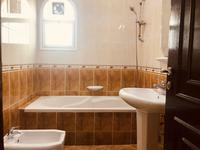 <br>Pets allowed . 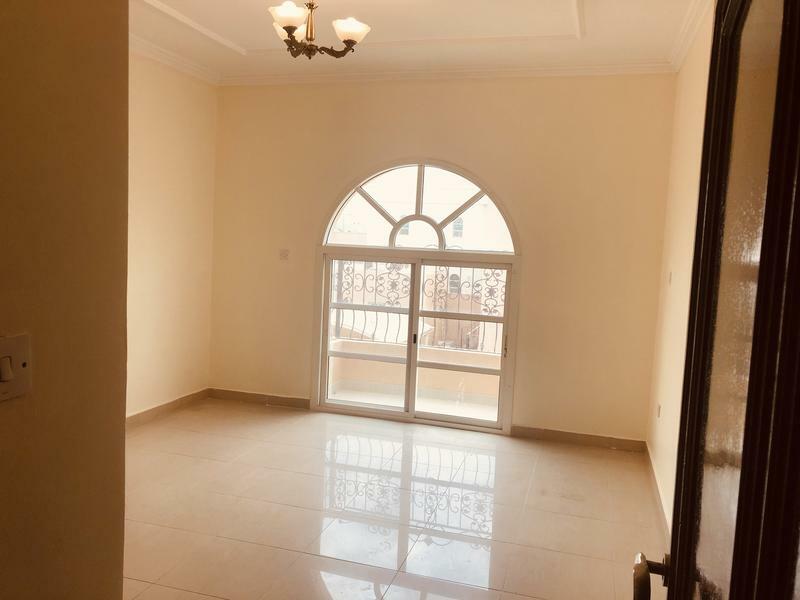 <br>................<br>For property viewing and more information please contact me in whats App or call me (( Eyad)) in this No +971544410222.